Comments Off on Sohbet: Patience! A short video clip of the barn cats and sheep being milked. Wednesday night, our Sheykh was in in a humorous mood (Jamal). Evrybody was laughing hard. Thursday night, Sheykh was in a more serious station (Jalal). The sohbet, which coincides with our needs and events around us, was concentrated on Patience. Sheykh said we were not ready to hear about Miraj – Saturday night – so Sheykh Mevlana sent this for him to talk about. Yesterday was pretty special. We found our goatie hiding in the Chicken Coop. Somehow, he found a way to break in. The night sky was the clearest I have ever seen in my life. Sheykh explained a couple of things. The Big Dipper’s seven stars represent the seven Qutubs that are responsible for this world. These are among the fourty. The Little Dipper’s seven represent the women saints. 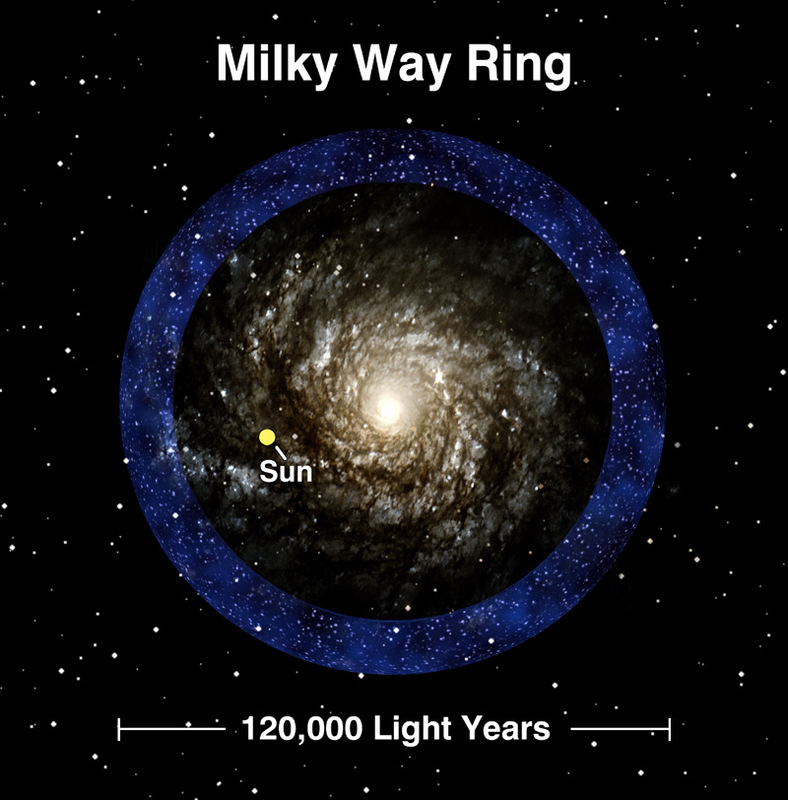 The Milky Way’s ring has been clear for nights now. We took a good look last night and even saw shooting stars. Sheykh said the blessing was raining down. Some of us slept out in our sleeping bags, under the stars. You can’t even count them. But watching them is good medicine for mental distress. We were fasting today. It wasn’t easy on some of us. We might have lost a goat in the field and it’s raining now.